In addition to a base salary, brokers and traders receive significant bonuses from contractual agreements with their employer. Indeed, many types of financial professionals in the industry including traders, hedge fund managers, financial analysts, and portfolio managers are compensated in this manner. In many instances bonuses make up the majority of their overall compensation. Financial professionals who have suffered wage or bonus losses as a result of employment dispute may be able recover their losses through securities arbitration. Sometimes the failure to pay the bonus stems from a termination of the employee or from an unrelated dispute where the employee is penalized through the withholding of the promised bonus. However, earned bonuses that are unpaid are generally owed to the employee. 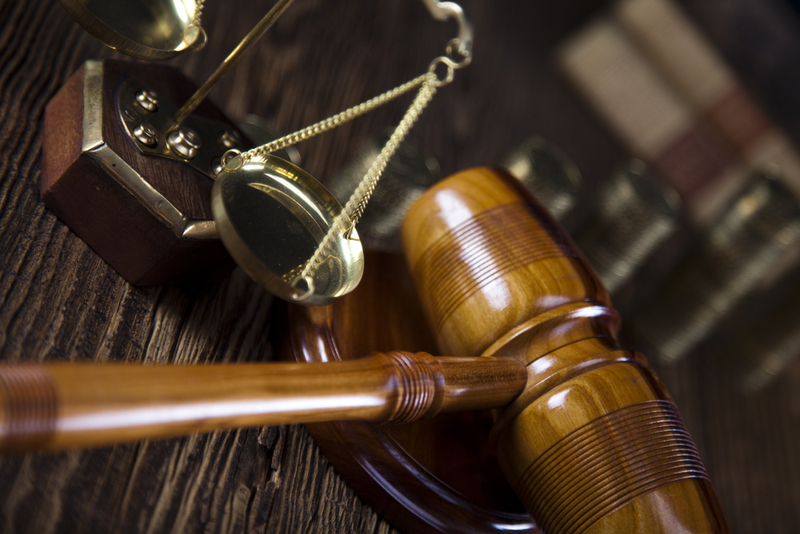 Our consultations are free of charge and the firm is only compensated if you recover.